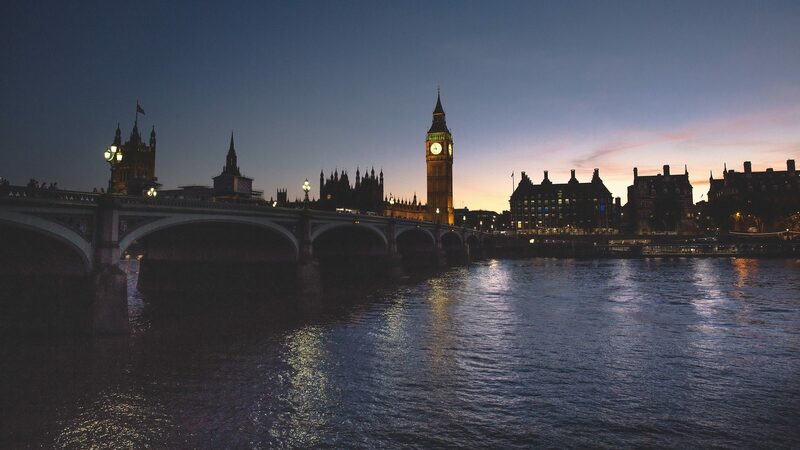 GDS have offered an early 'welcome back' for everyone from their holidays, with the news that the procurement for GCloud 7 will open at the end of August. In line with good practice, CCS & GDS have improved upon the tender process and propose a simplified procedure, in particular promising a single portal for upload. For new entrants this is a great opportunity to create a (relatively) low effort sales vehicle to the public sector. If you are already on GCloud 6, should you continue to laze in a summer stupor, safe in the knowledge that you are live and that your listings won’t expire until the 1st Feb 2016? Perhaps not, because for you these interim re-freshes offer you the opportunity to look at what your competition is doing, in both offering and pricing, and adjust yours accordingly. And of course your competition has the opportunity to do likewise and react to your current offering and pricing. I think the unprecedented transparency of the GCloud is one of its greatest (and unsung) features. It is fascinating to see a market at work.